More phono cartridges than I care to remember have passed through my stereos over the past four decades. Given the relentless onslaught of digital media, it’s great to see that Benz Micro has not only stayed in the game but continues to strive for better products. 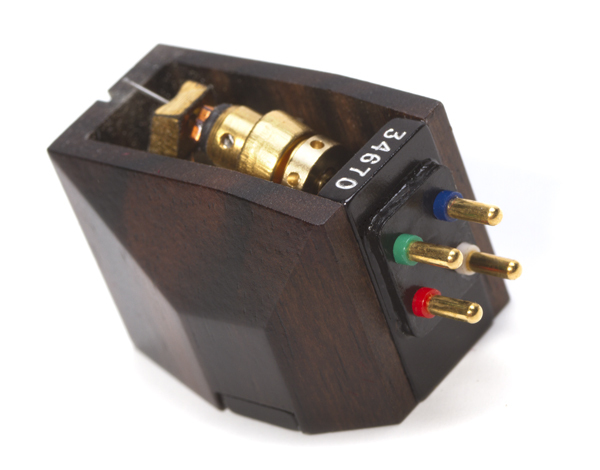 The Ruby Z stereo cartridge, named for its zebra wood body, represents the evolution of one of the company’s top moving-coil cartridge lines, falling just below the flagship Ebony LP cartridge. But, does a shift from Bruyere in the previous model to zebra wood in the current unit make a noticeable sonic difference? How about the new microridge stylus? The six prior Benz cartridges I’ve owned were all standard-output Rubys. 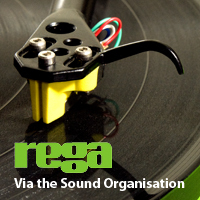 Setting them up on VPI ‘tables has always proved straightforward. Adding the Fozgomter, available from Musical Surroundings, simplified azimuth configuration. 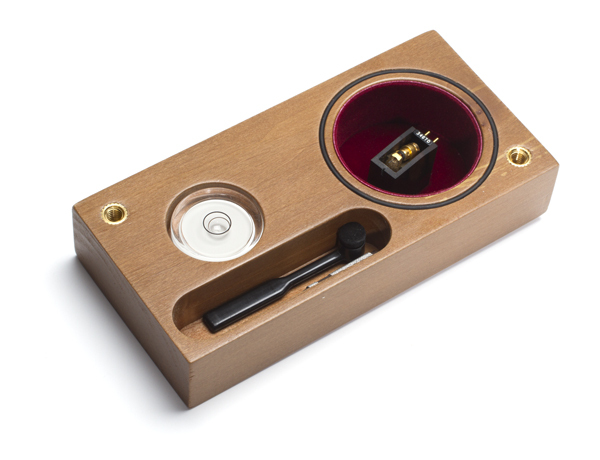 Indeed, the Fozgometer is an essential analog tool, especially if you have multiple cartridges and tonearms. 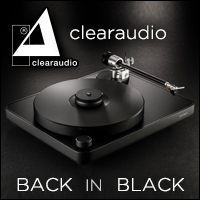 I set the tracking force on the Ruby Z to the suggested two grams and loading to 47k ohms, with the cartridge body approximately to the record surface of my modified VPI Aries turntable with flywheel drive and VPI 10.5 tonearm. A full complement of Pass Labs electronics took care of the signal from the XP-15 phono preamplifier, all the way to the MartinLogan CLX speakers. Along with 50 hours of cursory listening before critical evaluation, the Cardas Sweep LP accelerated break-in time. Zebras are not domestic animals, yet the Ruby Z cartridge is anything but wild and untamed. The “house” sound for Benz Micro’s higher-end MCs is often described as warm and spacious, albeit articulate. I concur with this reputation. However, each subsequent generation offers improved tracking abilities and increased dynamic range. The Zebra continues this fine tradition. A slightly low output of .35mv presented no problem for my Pass Labs XP-15 phonostage (currently under review) that boasts 71-76db of gain. Those with lower gain need to make sure their phonostage can accommodate the Zebra. The varied and simple songs on J Ralph’s Wretches and Jabberers soundtrack feature well-recorded vocals, and the Ruby Z did not disappoint, offering realistic presence and body with near-perfect reproduction of each of the solo singers’ distinct timbres. Similarly, Grammy-winning jazz artist Esperanza Spalding’s voice and string bass were beautifully reproduced on her Chamber Music Society; the depth of the recording bowled me over. On ORG’s reissues of London “blueback” LPs, Espana and de Falla’s The Three-Cornered Hat—both of which represent substantial improvements over the legendary original editions—the Zebra transparently resolved the difference between the old and new pressings. The spread of the orchestra, as well as the inner voices, created a dramatic experience. The Ruby Z’s ability to capture the compositions’ big dynamic swings confirms its superb tracking prowess and extended frequency range. For its high-end cartridges, Benz Micro supplies a performance graph that shows measured frequency response and channel separation. While separation tapers off somewhat above 7kHz, it is still amazingly high at almost 40db. 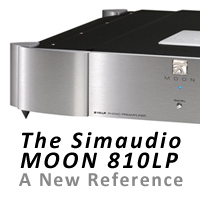 It has an excellently neutral balance swept across the audible spectrum, with the frequency response curve almost ruler flat. 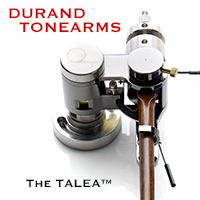 Swapping arm wands with the VPI tonearm is a snap, so a quick side-by-side comparison with previous sources confirmed what my aural memory intimated. While the Ruby 3 is still an excellent transducer, the Z’s fuller soundstage and better low-frequency extension stood out. The most complex passages tracked with greater ease, allowing previously buried minute details to clearly emerge. The Ruby Z not only delivers on the excellence suggested by its cost, but also outperforms its predecessor in every way, with improvements extending to tracking, musicality, and soundstaging. As with the best cartridges, the Ruby Z will not transform poor records into good ones; it is not overly “voiced.” But it retrieves the maximum from all LPs and does justice to the greatest audiophile recordings. 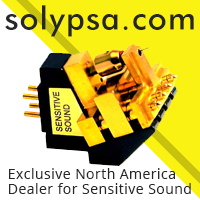 Current Benz Micro or Clearaudio cartridge owners wishing to upgrade can take advantage of an authorized trade-in program that should ease the financial burden of buying a Ruby Z. Check with your dealer, or contact Musical Surroundings to get the exchange rate.